I am new to Upwork. What if the client ask your business email?? Is this right???? Right away or did they chat with you first? It's not unusual, but be careful with the scammers trying to take you off platform. They know to send an email because Upwork won't see it. I communicate with prospective clients using Upwork messenger. I might agree to a brief Skype conversation as part of an interview. AFTER the client has hired me, I am happy to provide a direct email address to them. Many never ask. 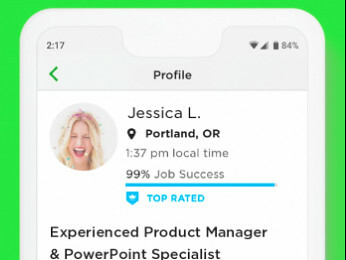 And I continue to communicate with them via the Upwork messenger tool. 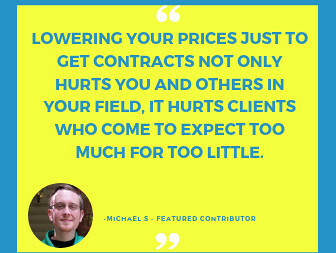 I'm completely happy to provide paying clients with my email address. There is really no reason they need it during the interview stage, before I have a contract with them. Whatever they would say to me via email, they can easily say to me using the Upwork messengert tool. You're free to communicate directly with your clients once they accept the proposal you submitted, a message room is created for the interview and the proposal moves to active candidacies on your Proposals page. Note that you should never share any direct payment details or copies of your personal ID, passport, birth certificate, driver license and other sensitive information with other users. 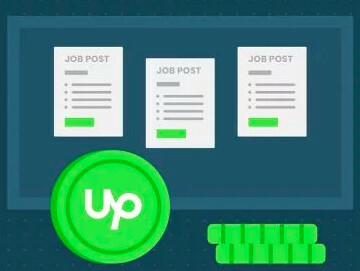 You should only receive payments through Upwork, start working only after you check and confirm you have an active contract on Upwork, use Upwork Payment Protection programs and never pay in order to bid or start working on a job. Please have a look at the resources we shared here and read the safety tips we posted.